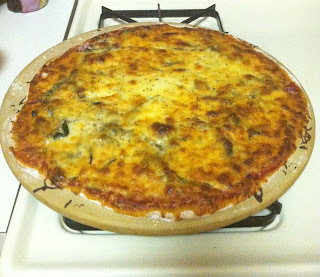 Making homemade Pizza can be so FFC as well as much healthier and cheaper than ordering it! It's fun to get creative with the toppings. With some whole-wheat dough, I made a pizza topped with spinach, sun dried tomatoes, some red onion, mozzarella shredded pizza cheese and finally sprinkled with some oregano! It was absolutely delicious! 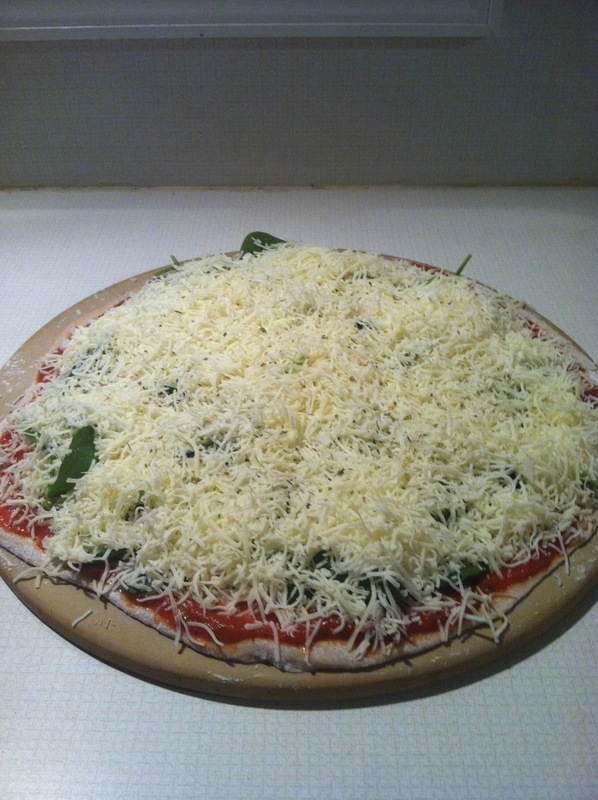 What type of homemade pizzas have you made?